Have you ever wondered how to really dig into your Google Analytics to gather worthwhile insights to implement into your business? Have you found a google analytics tutorial to help you do this? If you answered yes to the first question, and no to the second you are in for a treat! In this video below I rip apart the Google Analytics for one of my websites and uncover specifically for you how I think when going through my google analytics every day. Put your feet up and take the time to really take all of this google analytics tutorial in. 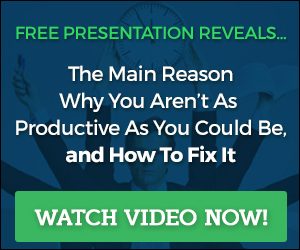 I guarantee that it will massively impact your business for the better. Previous post: New Feature Added To Brilliant Business Advice: E-Mail Updates For Every Post!